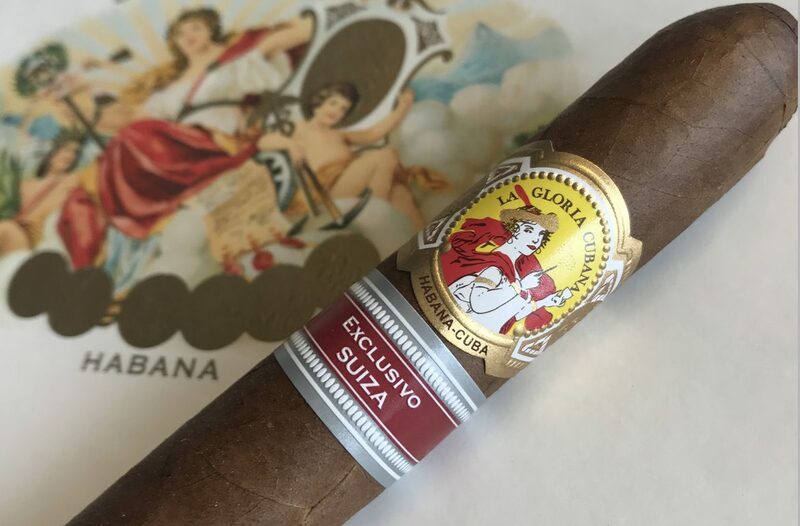 The most recent Regional Edition to be launched is the La Gloria Cubana Orgullosos, which was launched on the 21st of November 2018. This is an exclusive for Switzerland. Therefore making La Gloria Cubana Orgullosos the Regional Edition for Switzerland in 2018. We are all very eager to try this new cigar, which is creating a large expectation from the aficionados to Habanos. The Orgulloso, which translates from Spanish into proud, is a 109 vitola. The 109 vitola is a double robusto vitola with a rathe different finishing on the cap. 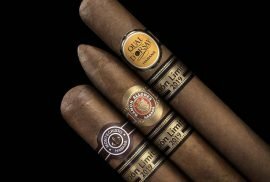 This is the second time this vitola is selected to become a Swiss Regional edition. The first one being the Punch Clasicos from 2011. These cigars all come in boxes of 10 and are limited to only 6’000 boxes. Meaning only 60’000 cigars have been produced. There is also a rumor that probably, as in previous occasions, there will be exclusive humidors for this release. This is yet to be confirmed. This edition was released in Switzerland on the 21st of November 2018. Currently La Gloria Cubana Orgullosos Suiza Regional edition is available at Montefortuna Cigars, find them by clicking here. 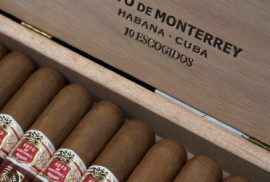 You may find all of the La Gloria Cubana cigars available at Montefortuna by clicking here. 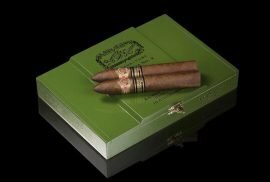 What are your thoughts on this cigar? Excited for the release? Let us know in the comments below!